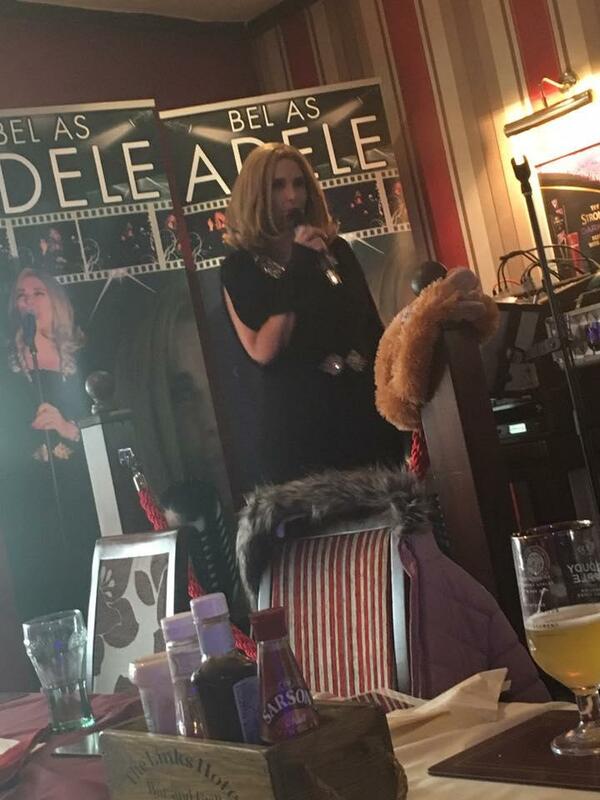 The Ultimate Alternative Adele Experience. 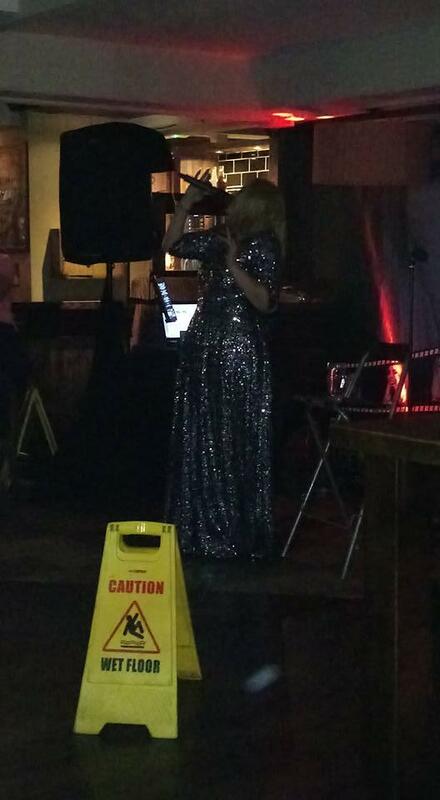 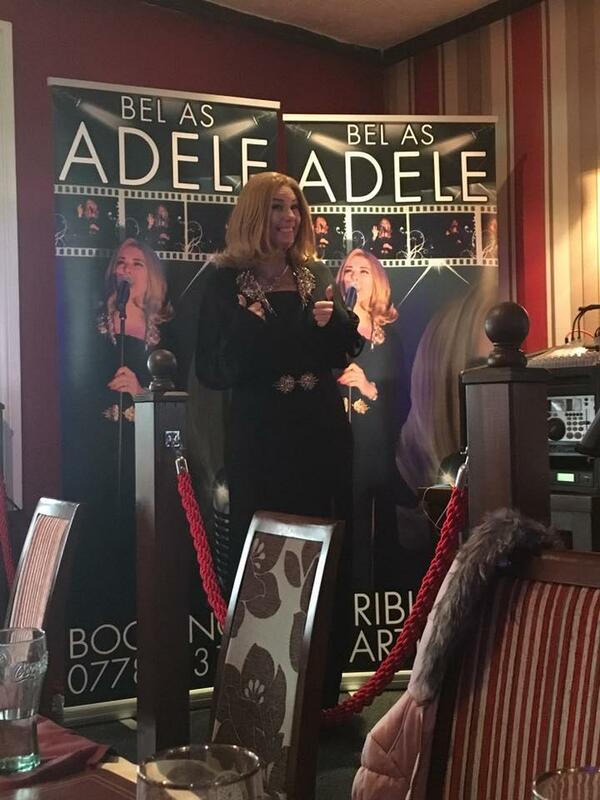 An Adele tribute act, impersonator that is willing to travel for any event! 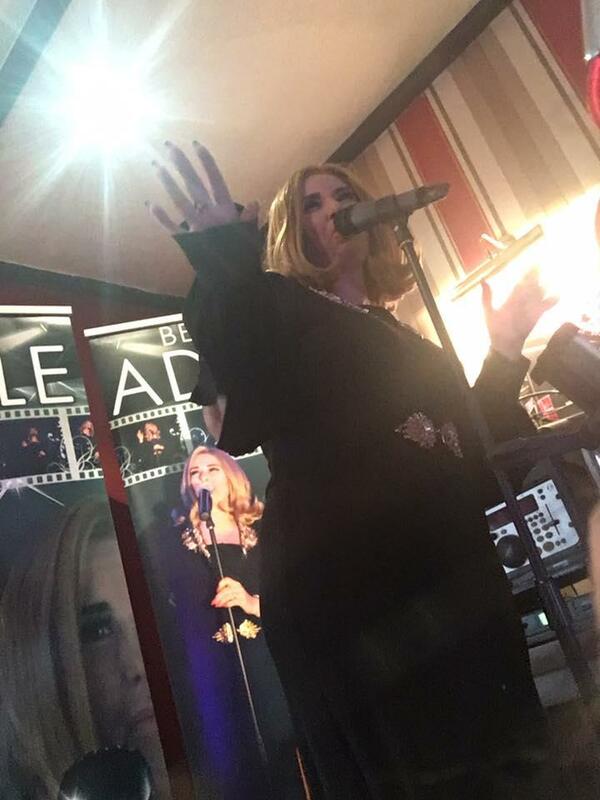 Complete the form below to receive a FREE quote from The ultimate alternative Adele experience show and similar Rated Performers or suppliers.